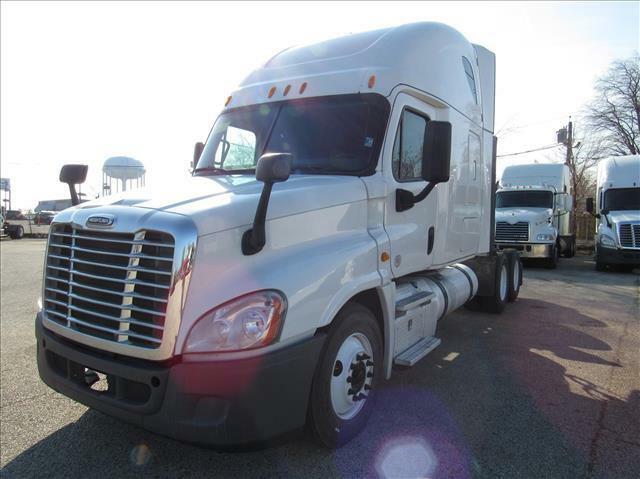 FLEET MAINTAINED & CLEAN CASCADIA CONDO THIS FLEET MAINTAINED CASCADIA IS SHARP & CLEAN! DOT READY, PM SERVICED & PROFESSIONALLY DETAILED. CASCADIAS LIKE THIS ONE DON'T LAST LONG.EXTENDED WARRANTY IS AVAILABLE. PLEASE CALL FOR ALL THE INFO!